Depending on the route and time of year we can allow for ski/snowboard bags, bikes (in boxes), surfboards and golf clubs. You will have the option to add the equipment you are bringing in the booking form, after getting a quote. If you are unsure then please contact us and we will be able to advise. 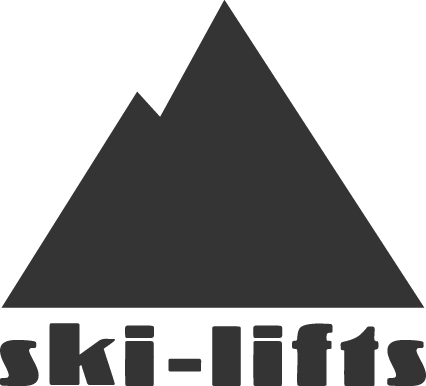 Ski-lifts and our transfer providers will not accept any responsibility for any impact on a transfer should a customer fail to provide us with a working contact mobile number at the time of booking. Please check your details carefully. The maximum permitted size for a ski or snowboard bag is 190cm long. Each passenger can bring 1x ski or snowboard bag with them on their transfer. Please ensure you enter this information at the time of booking. All bikes must be in a bike box or a bag. The max. dimensions are: 160cm (length), 100cm (high) and 40cm (wide). Please ensure you note this in the booking form. For any golf transfers, you can bring 1 golf bag per person on a transfer. Please note this in the booking. If you are bringing any extra bags or luggage please contact a member of our team to discuss your requirements. If a passenger requires carriage of baggage in excess of this allowance (e.g. suitcases exceeding the maximum permitted size, skis, golf clubs, snowboards, bikes in bike boxes or bags, wheelchairs/scooters etc) we must be informed at the time of booking. Ski or snowboard bags should not exceed 190cm in length and the maximum size for bikes (when packed in a bag or box) is a length of 160cm, a height of 100cm and width of 40cm. How much luggage can I bring on the transfer?